he was imagining things, truly a bad sign. not enough oxygen left to keep the brain functioning. he tried to calm himself, to keep his breathing shallow. whatever you do, do not hyperventilate. do not hyperventilate. 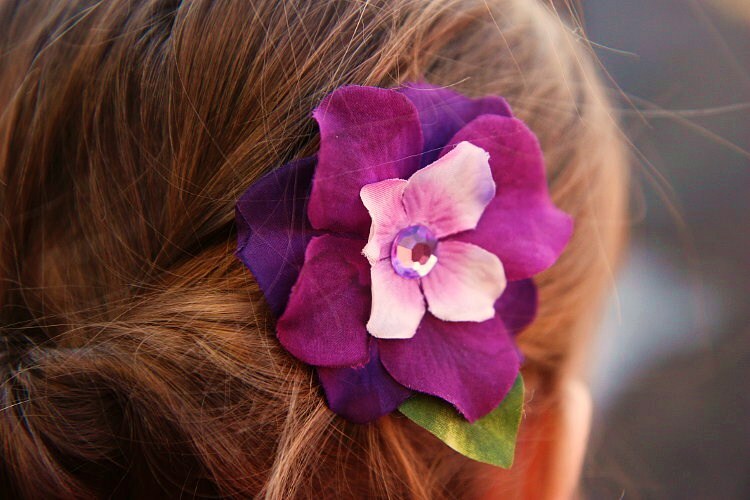 Mary on barbecue-sunday with a purple flower in her hair, smiling the smile of a thousand suns. how beautiful she looked in her thin dress, flapping in the light breeze, outlining her slender frame. she laughed and pointed towards the cooler, told him to ‘go, have a treat’. pearly water droplets ran down the tinted glass of a dozen bottles – fleeing the hot sun beating down on them… heading for the cooler; more inviting touch of the ice cubes below. the air smelled of burgers, slowly grilling. he could hear the meat juice drip onto the coals, leaving hisses trailing through the air, announcing their surrender to heat. his mouth started to water. the flashlight they had granted him had given out a while ago. how long ago, he could not tell. he could hear the quiet ticking of his wristwatch. how ironic. the one time you remember to put it on. he licked his lips again, grateful for the bit of moisture his brief escape had given him. thirst gnawed at him, but he tried his best to ignore it. there was no escape for his body… but they would not imprison his mind. he felt the cold creeping through the wooden box surrounding him. imprisoning him. he had screamed his lungs out for what seemed like days; until his throat was raw and dry, until he could scream no more. his kicking and thrashing hadn’t done him any good neither, he had tried… until his hands and feet were bloody and bruised. other than the occasional trickling of dust and dirt, he hadn’t accomplished a thing. how much he had cried. he had kicked and thrashed some more. … he had cried some more. that had been then… when he still had hope left. there was no escaping his prison… his box in the ground. not thirst, not hunger, not longing. his memories… were all he had left. he embraced them with his soul. he yawned, didn’t deny himself the deep breath that came with it. darkness surrounded him, crowded his eyes, made his skin crawl. he would go to her. he would close his eyes and see her. see her smile again. he closed his eyes and went to sleep. inspired by the movie “Buried”. if you’re claustrophobic, do not watch it.